Those who have found their way to the highest levels of the actuarial profession have displayed common habits and characteristics that we can all learn from. Need something to listen to on your commute, at the gym, or while traveling? 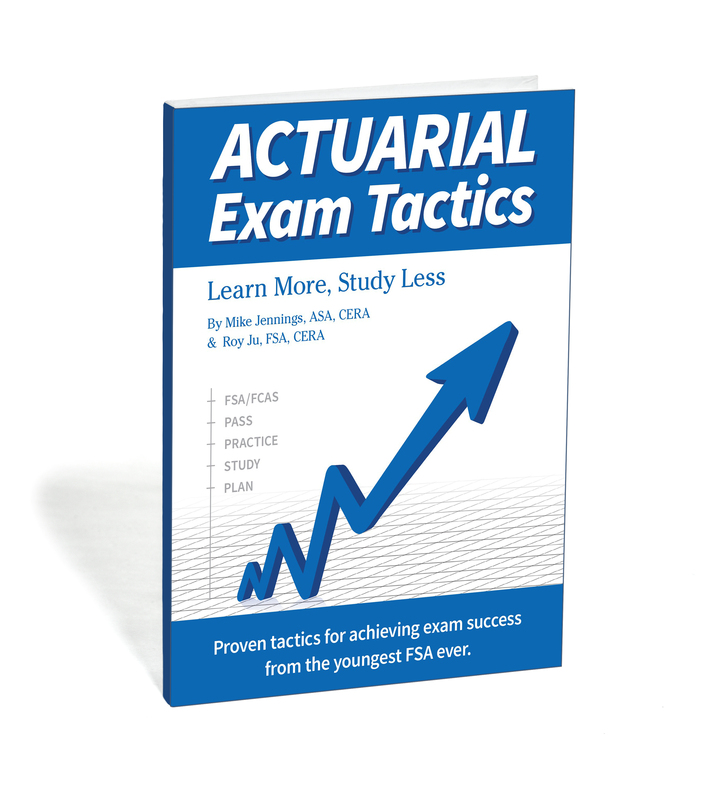 Check out these podcasts we recommend for actuaries, actuarial science students and educators. An updated list of free exam study resources available online.